 Show off your Love for the Active Life with our brand new Tarma T-Shirt! Made of a very soft polyester and cotton blend this relaxed fit, lightweight shirt will keep you comfortable on your next adventure. Chest 34" - 35" 36" - 37" 38" - 40" 41" - 43" 44" - 46"
Waist 26" - 28" 29" - 31" 32" - 34" 35" - 37" 38" - 40"